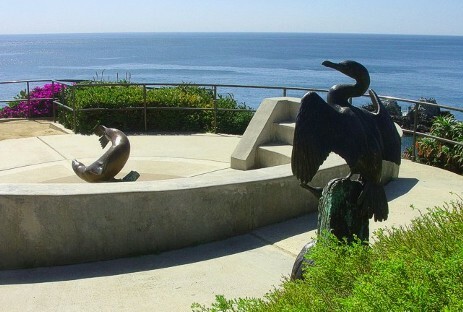 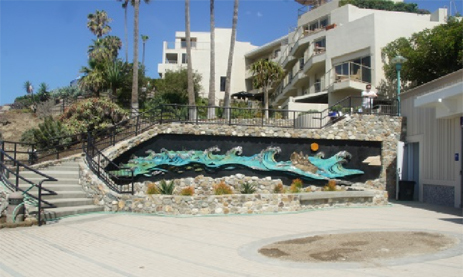 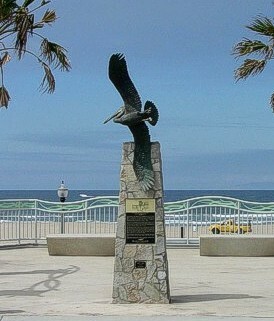 Mural honoring lifeguards is featured adjacent to Main Beach's Lifeguard headquarters in Laguna Beach. 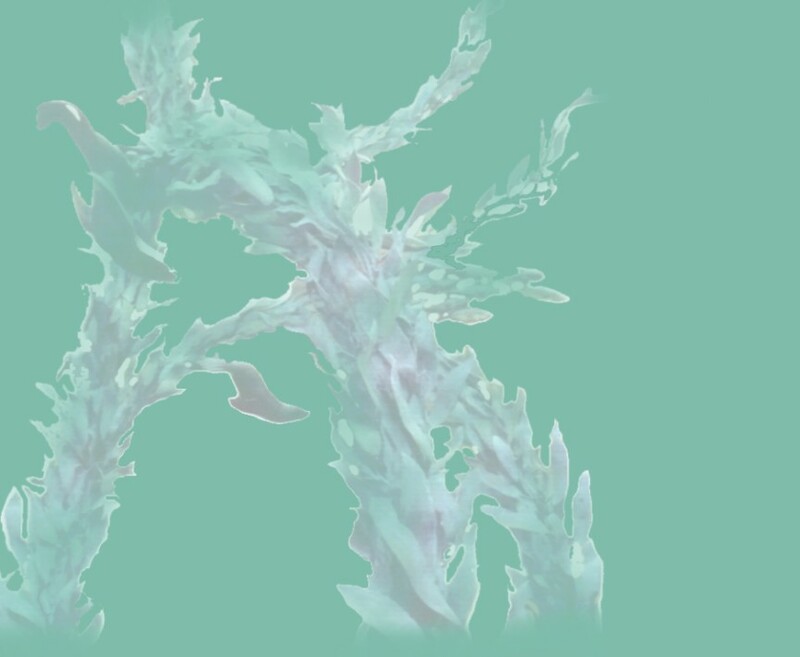 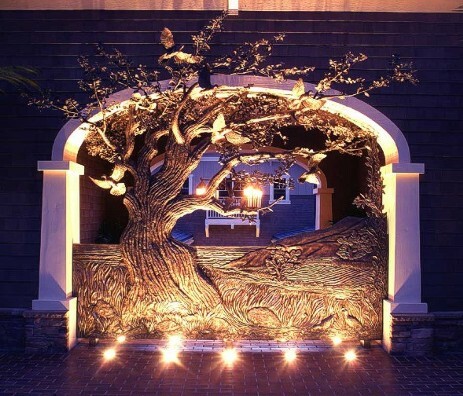 Click on images to view more. 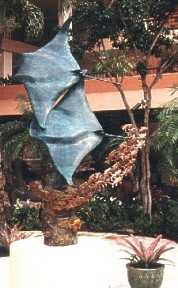 As a multi-disciplined artist, Terry Thornsley was sought after for his expressive sculptures and paintings for the public forum. 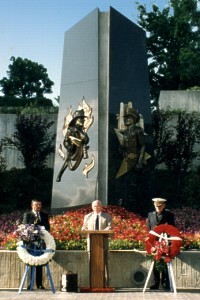 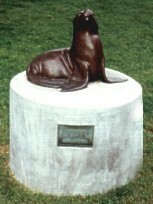 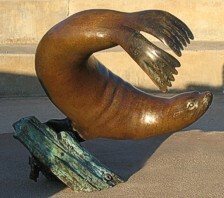 His bronze works have been commissioned and placed in city parks, outside city buildings, and in public access areas, either as part of A.I.P.P. 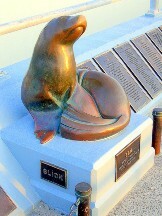 Awards or privately funded memorials. 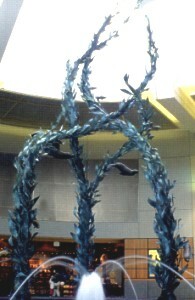 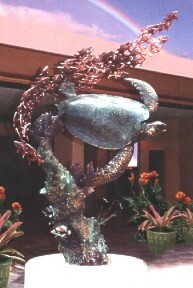 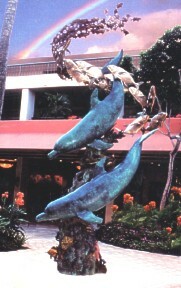 Above, sculptures featured at the Maui Marriott Kaanapali Resort.